You can claim a free limited edition Nails Inc nail polish with special promotion packs of Wilkinson Sword Razors for Women. 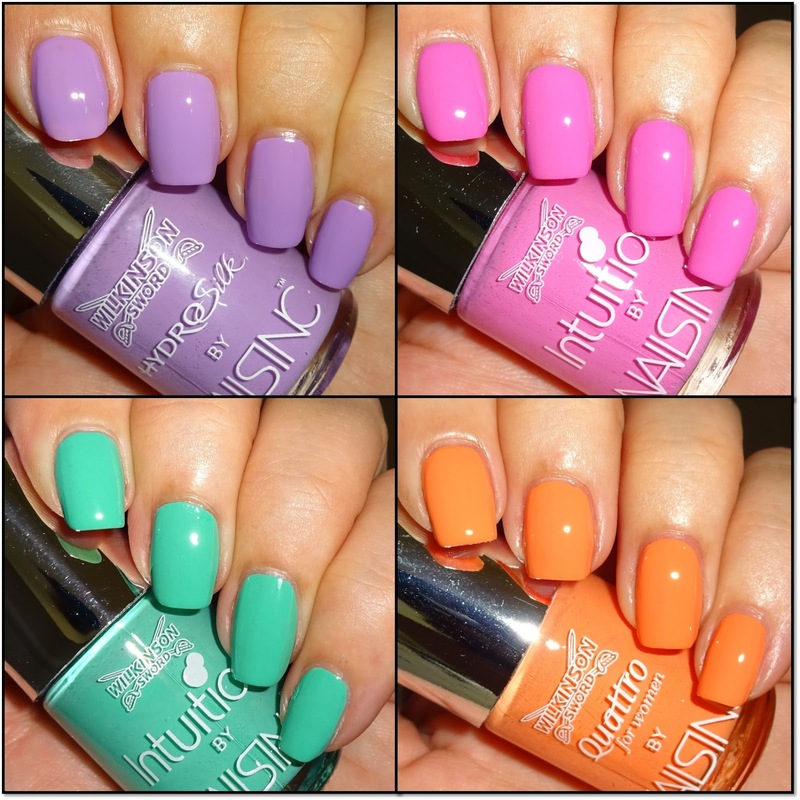 There are 4 Nails Inc shades available depending on which razor you choose. Put the code from the promotion pack on Wilkinson Sword's claim page and in days you'll receive your Nails Inc freebie (UK only). Offer closes 16th May 2017. I've got all 4 and they are lovely colours.